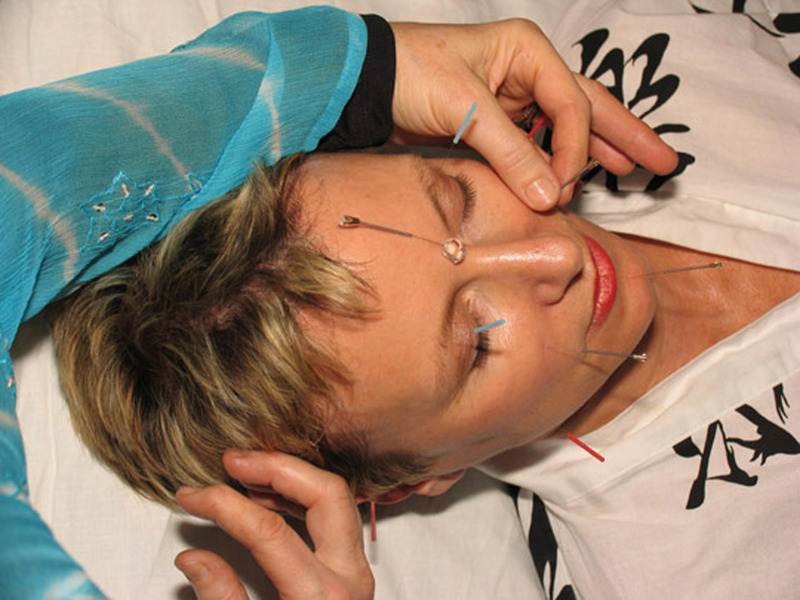 Internationally recognized facial acupuncture educator, author and practitioner, Mary Elizabeth Wakefield, L. Ac., M. S., M. M., will inaugurate a 2-year practitioner training program in The Wakefield Technique™ of facial acupuncture at Northwestern Health Sciences University in Minneapolis, MN, in April 2012. This comprehensive specialty training program, the first of its kind anywhere in the world, will be presented bi-annually in 2012 and 2013, and has drawn registrants from the US, Canada, UK, Switzerland, the Netherlands, India, Australia and New Zealand. Mary Elizabeth Wakefield, L. Ac., M. S., M. M., Founder and President of Chi-Akra Center, creator of the Diamond Acupuncture Facial™ for the Academy Awards, regular presenter at acupuncture symposia, and teacher of educational seminars worldwide, is delighted to announce the premiere of a unprecedented 2-year certification program introducing The Wakefield Technique™ of facial acupuncture. The Gold Standard Facial Acupuncture™ certification program is the most comprehensive and advanced training program of its kind available today. An outgrowth of Ms. Wakefield's unique 3-tiered Practitioner Certification program, offered at acupuncture schools and private venues worldwide, the Gold Standard will be hosted by Northwestern Health Sciences University, a state of the art educational facility located in the Minneapolis suburb of Bloomington, MN. The Gold Standard program will offer qualified US and international professional acupuncturists the opportunity to complete the entirety of Ms. Wakefield's certification series seminars in one location in a comparatively short period of time. Mary Elizabeth has chosen to call this new program the Gold Standard because it raises the bar for facial acupuncture education; her mission is to standardize competency, and encourage expertise in this burgeoning field. This certification program debuts on April 13, 2012, and individual training modules will take place in the spring and autumn of 2012 and 2013; it will immerse the participants in a process of learning that allows time for practice, assimilation and integration of each module into a pre-existing acupuncture practice. These three parts are further broken down into 8 modules of associated training, each consisting of 3 days. The training modules are designed to be taken in sequential order. All the parts overlap and interweave, and should not be viewed as being purely linear phenomena. Registration is limited, due to the comprehensive nature of this certification program. All participants must be acupuncturists who have graduated from an accredited school – or its equivalent, for international participants. Ms. Wakefield wishes to inform any interested practitioners that there are still a few places available. Please feel free to direct any inquiries to her in care of Chi-Akra Center, chi.akra@gmail.com, or fagoldstandard(at)gmail(dot)com. 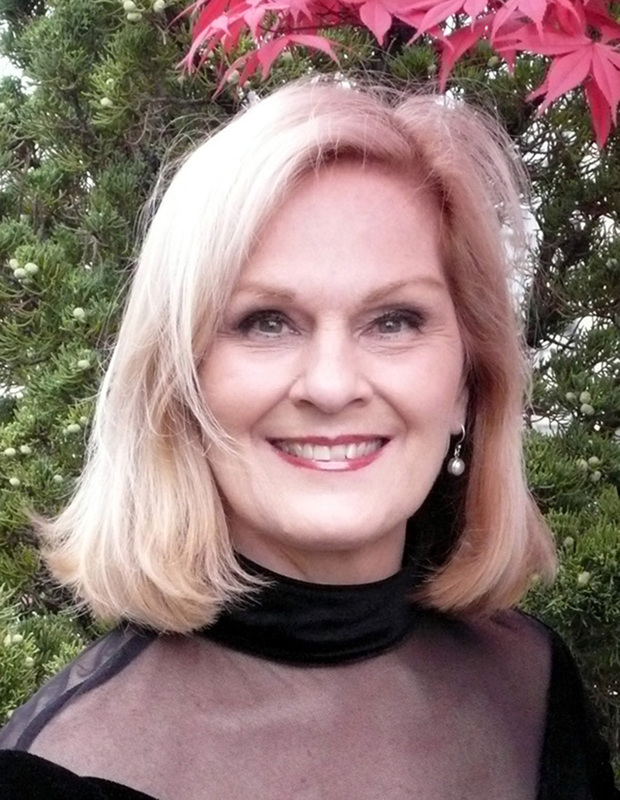 Mary Elizabeth Wakefield, AAAOM Educator of the Year, is an internationally recognized author, teacher, Oriental medicine practitioner and musician – a licensed acupuncturist, herbalist, Zen Shiatsu practitioner and cranio-sacral therapist, and an opera singer. 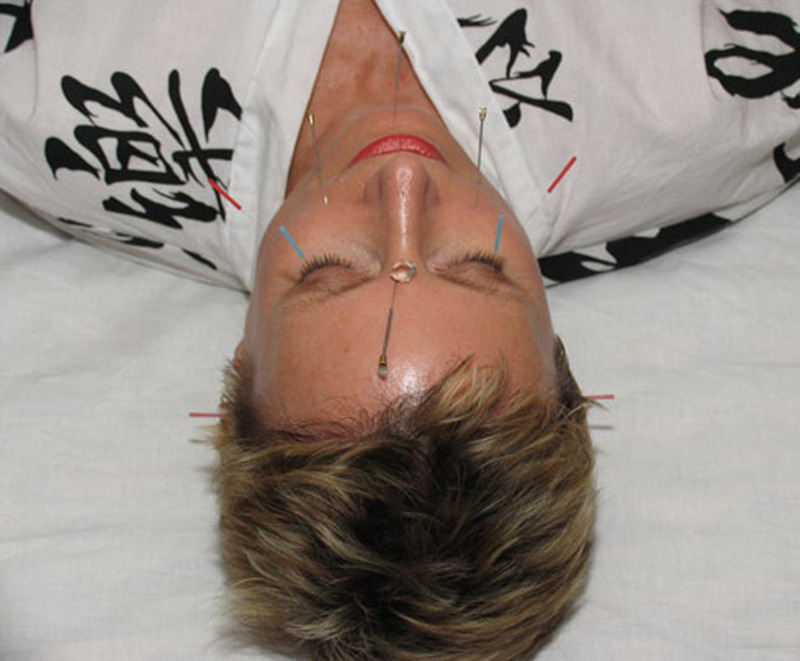 She is a creator of innovative treatment protocols and writer for acupuncture periodicals, and has contributed significantly to raising awareness of facial acupuncture as a viable, holistic treatment modality. Mary Elizabeth is acknowledged to be one of the leading proponents of facial renewal techniques in the world today. She appears regularly at leading acupuncture symposia in North America – including the Canadian Oriental Medicine Symposium (COMS), the AAAOM, CSOMA and AOMA and the Pacific Symposium in San Diego, CA. She has also been featured at international acupuncture conferences in Rothenburg ob der Tauber, GERMANY (AGTCM TCM-Kongress), Sydney, AUSTRALIA (AACMAC) and Shanghai, CHINA (University of TCM, Shanghai). In addition to a busy teaching schedule in the United States, Ms. Wakefield continues to expand her global reach as an educator with certification series offerings in Melbourne, VIC, Brisbane, QLD and Sydney, NSW, AUSTRALIA, Auckland, NEW ZEALAND, Vancouver, BC, Calgary, AB, and Montreal, QC, CANADA, London, UNITED KINGDOM, Amsterdam, NETHERLANDS, Tokyo, JAPAN, Rothenburg ob der Tauber, GERMANY, Zurich, SWITZERLAND, Bogota, COLOMBIA, and Bali, INDONESIA. She has 30 years of clinical professional experience as a healing practitioner, and has personally trained close to 3,500 healthcare practitioners from 5 continents - North America, South America, Europe, Asia and Australasia - in her protocols. She maintains an online database of certified practitioners on her Chi-Akra Center web site at http://www.chiakra.com. Ms. Wakefield was highlighted in an article on facial acupuncture that appeared in the Style section of the New York Times. She contributed an ongoing column on facial acupuncture and related topics for 9 years to Acupuncture Today magazine, and has also written articles for the California Journal of Oriental Medicine and Oriental Medicine Journal. Her practice and treatment protocols have been highlighted or featured in interviews in a number of prominent magazines - Oriental Medicine Journal, Qi Magazine, Alternative Medicine, American Spa, Luxury Spa Finder, Les Nouvelles Esthetique (Canada), The Lantern (Australia), Naturheilpraxis (Germany), Huang Ti (Netherlands), Spa Asia (Singapore) and others. Ms. Wakefield was invited to custom design a Diamond Acupuncture Facial™ in conjunction with the Academy Awards, and premiered it at the Soho Mansion Diamond Aquifer Suite in Los Angeles. Subsequently, she appeared nationally on Fit TV (Discovery Channel), demonstrating the facial on host Gina Lombardi, in a segment entitled "Buying Beauty." She has also appeared on The Morning Show with Mike and Juliet, WABC-TV and FOX News. She maintains a private practice on the Upper East Side of Manhattan, in New York City.